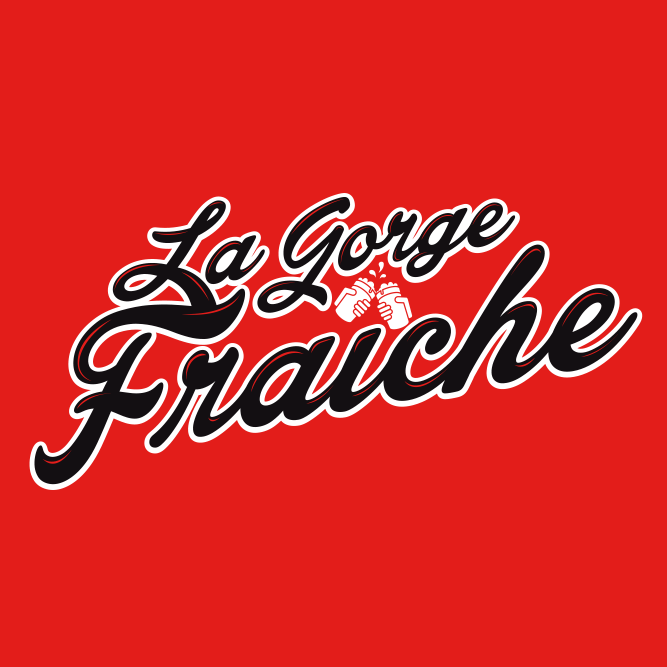 The craft brewery LA GORGE FRAÎCHE – CANAL DU DEMI is based along the Canal du Midi, in an old industrial area and wholesales of wine under renovation. Fully renovated in an industrial style, the building is an ancient sugar refinery dated back from the second world war. Come and discover our bar-boutique, which is a real immersion in the history of viticulture and brewing in Béziers. 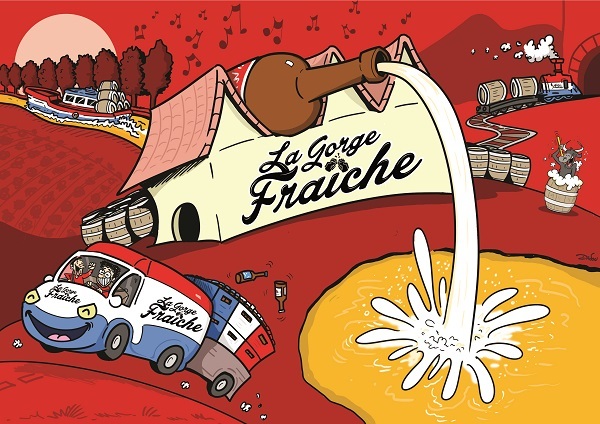 Discover and taste our craft beers brewed on-site or find the finest products of the Languedoc terroir: wines and spirits, fruit juices, olive oils, honeys, tapenades. A must visit in Beziers, the CANAL DU DEMI is a real link between the past and present, giving you exciting stories of Béziers while enjoying a good beer.